Not all contractors are created equal. 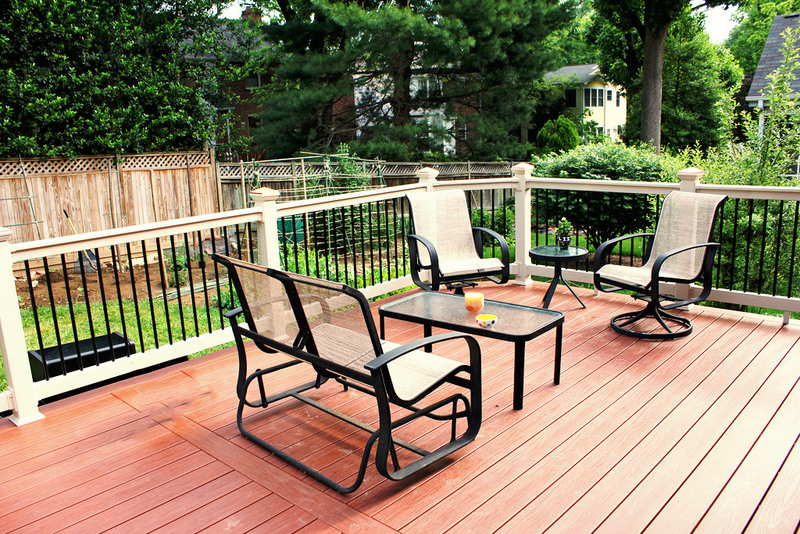 Finding the right person to complete your deck construction project is not a simple task. You should take every precaution to ensure that the person you hire is capable of doing the job right the first time. Unless you’ve worked with one before, the best thing to do is start your search early. Start with family, friends, and neighbors before moving on to online searches. Use these 3 keys to help you in your search for the right contractor. You should expect the contractor you choose to have outstanding communication skills. This doesn’t only include their ability to speak, but even more so their ability to listen. They need to be able to hear what you what you say, filter it through their experiences, and respond at a level that you understand with the appropriate recommendations and plan of action. You should be sure to confirm that the contractor has the necessary skillset to complete the job. Your deck construction project is not the time for on-the-job training. Look for online reviews and more importantly, contact their previous clients to determine if they have the adequate experience to do your job well. This should be obvious. The contractor you choose should not only be licensed, but they should also be insured. Use the necessary means, whether online searches or licensing agencies, to confirm each potential contractors’ licensing status and insurance coverage. If time allows, be sure to start your search early and be as thorough as possible. Rushing to get just anyone to do the job can have serious consequences. A good contractor can make all the difference in the success of your deck construction project.